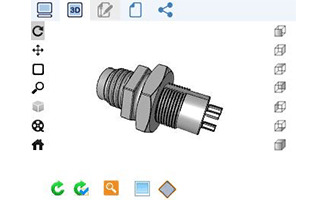 Result of the « Guess & Win » Contest launched by DesignSpark & TraceParts. 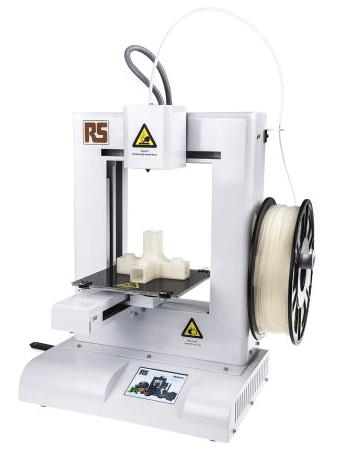 The Mystery Prize was a RS Pro 3D Printer. 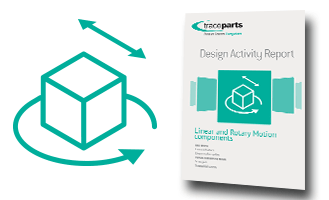 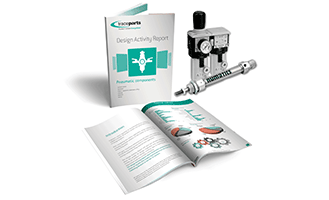 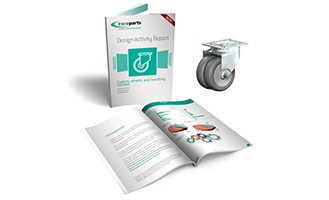 The latest annual activity report from TraceParts provides an insight into the profile of designers using castor, wheel and handling trolley parts. 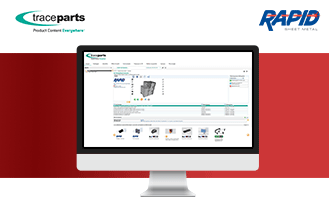 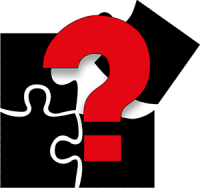 How can you get a better understanding of the users on the TraceParts CAD platform? 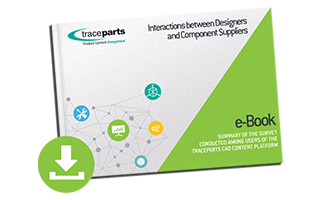 In answer to this question, TraceParts has produced an e-Book presenting the results of a study conducted among more than 150,000 users of its platform. 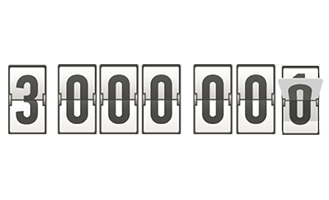 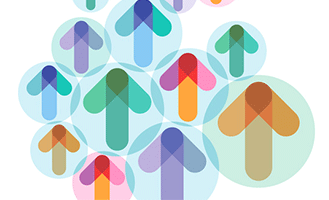 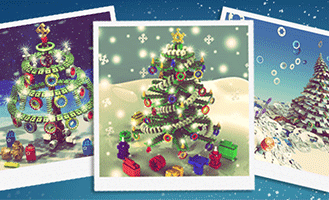 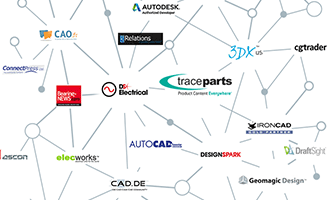 Record figures for the TraceParts CAD content platform this year. 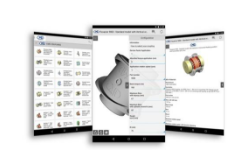 TraceParts develops a new mobile application for its customer CMD Couplings. 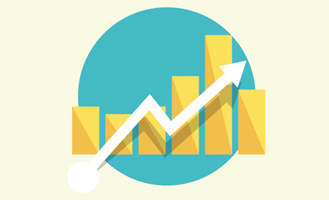 The objective is to improve user experience! 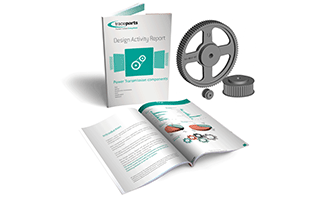 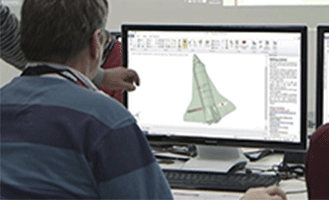 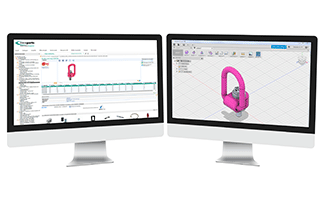 TraceParts draws on its publishing network to share its platform’s CAD content with 17 millions designers.